Home / HeadHunters Missouri River Report / Jimmy. He does your shuttle. Jimmy. He does your shuttle. The post Jimmy. He does your shuttle. 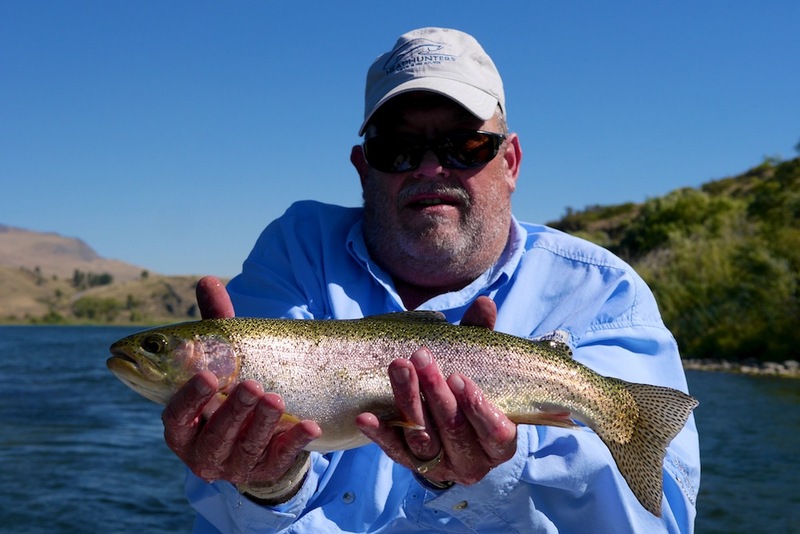 appeared first on Headhunters Fly Shop.